Robert Mueller is not a style icon. What a shame that the New Yorker has fallen so far that the editorial board knew no better than to accept the author’s proposal that because the man wears suits that fit, he is somehow doing fashion. I of course wear ill fitting suits, not because I am anti- fashion, but rather because I am anti sit-ups and there are consequences for such decisions. Somehow we have confused the sort of discipline that includes reasonable portion size as well as reasonable amounts of pomade with style. That isn’t style, that is a healthy morning ritual. Occasionally in the mornings I trim my nose hairs. This is not some sort of extreme preening worthy of note by the national press, this is simply because I am a grown man with a job who doesn’t want those he interacts with to be distracted by a disgusting nose jungle. 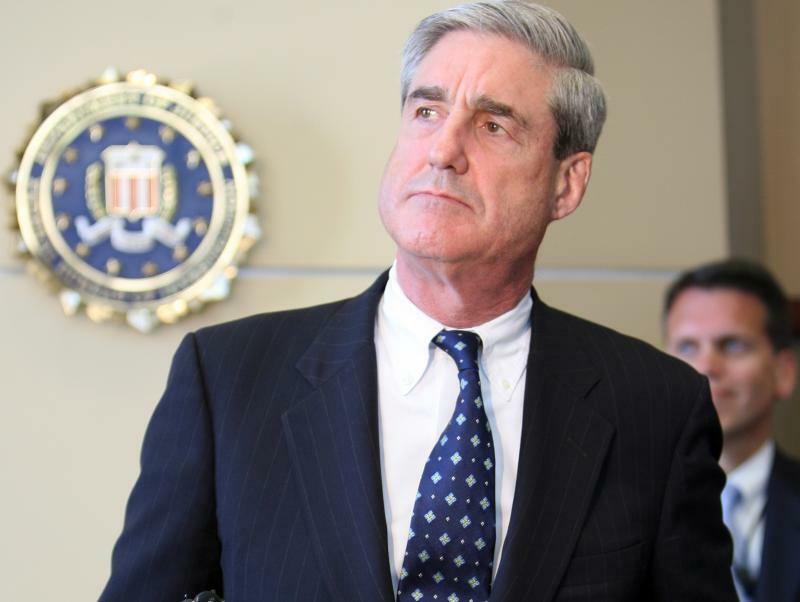 Mr. Mueller’s attire might indeed be like my nose, intentionally boring, or it may be naturally boring (like the lucky noses), but either way it is a far stretch from any sort of rhinoplasty. So stop it Mr. Patterson. Do not tell America that by wearing a pin striped suit with a button-down collared white shirt, that Mr. Mueller is doing anything other than just being boring- and a little bit wrong. What we really need to discuss is why a man with such an important job is wearing the exact watch I was disappointed to have in 4th grade. I wanted the calculator watch thinking it would help me get an A on my math test. If that investigation is leaking why isn’t anyone looking into that watch because even Mr. Checketts at Bell View Elementary knew better than to start a test without checking our wrists and no one who cares a thing about style is wearing a Casio DW-290.